Enterprises are getting smarter and wiser by availing services from managed service providers (MSPs) instead of hiring their own in-house IT staff. As expected, many enterprises are now technology dependent or switching to a more complex technology to get ahead with their competitors. Because of this, making sure that entire business is fully operational and running efficiently is of the utmost importance for MSP business continuity. That’s how a client can define MSP good qualities. Once you are able to define MSP service you need and want, switching your IT operations to a managed service provider (MSP) offers a plenty of benefits. Co-operating with an MSP to manage an increasingly complex internal network can promote progressive business growth. In addition, it will not break an already stretched budget. In 2017, the WannaCry Ransomware attack left hackers with control of more than 200,000 computers in 150 countries. They targeted a weakness in outdated software, and many businesses that paid the ransom did not report receiving their data back. Equifax took three months to discover a breach in their systems that compromised the sensitive data of 145 million consumers. Who are the Frequent Customers of MSP? The small and medium enterprises (SMEs) that focus on their business visions are the most frequent customers of MSPs. Companies who want to unify, simplify, or stabilize their networks, as well as those looking to save funds on IT management and expensive hardware upgrades, can also benefit greatly from collaborating with an MSP. They then define MSP services and conditions they want to use in their company. More and more decision makers are entrusting their computing needs and hiring a managed service provider to take care of his or her company’s computing infrastructure to save both money and time while ensuring that a business’ vital operations are in the best shape they can be. Can You Define MSP through Prices? Per-user pricing. The MSP charges a fixed rate for each user, accommodating users who use multiple devices. You can define MSP prices when you examine your current financial capabilities and status. Per-device pricing. The MSP charges the customer a flat fee for every device under management. You can define your MSP price using this when you only have a few gadgets or equipment to maintain. There’s no need to splurge when you don’t need it. All-inclusive pricing. 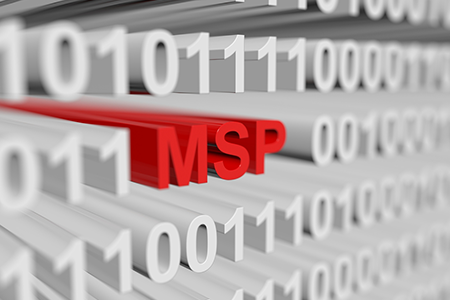 It is also referred to as the all-you-can-eat model, the MSP charges a flat fee for all the IT infrastructure support and management services the MSP plans to offer. When you define MSP price, this good when you already have an established relationship. 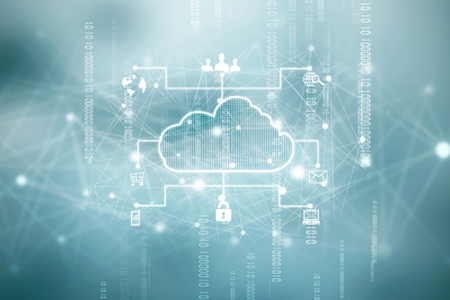 An MSP can handle various operational tasks that, though critical to the success of a business, do not require to face the enterprise customers. Enterprises mostly opt to outsource the following to managed service providers so they can request for a more professional approach in human resources, payroll, workforce management, contingent workforce management, information technology, contract management and compliance, vendor management, procurement, sourcing. They have the freedom to define MSP preferred services. There are also instances that you define MSP how they will work for you and what work arrangements they need to comply with. For example, most SMEs favor the remote monitoring and management system since it works faster. They can resolve problems right away when there is an unexpected system downtime or cyber attack. Define MSP the way you envision their role would be in your business. MSP should be able to provide the expertise you are asking for. If you are curious, check out ThinkIT Solutions. We are a full-service Information Technology management firm. In ThinkIT Solutions, the cloud allows you and your business the accessibility to data and software to run your business anytime, anywhere. ThinkIT has provided information technology services nationwide since 2001. We believe that businesses of every size, in all industries, deserve IT services of the highest quality. We work 24/7 to assure the safety of our clients. We are happy to have you as our client whenever you need us. Experience the ease of collaborative works with ThinkIT Solutions. Call us today for more information!